Clarksville, TN – For the third straight year Clarksville High School and Franklin High School have met in the state-playoff sectional round – with each coming away with a 2-1 victory over the other. Well no such nailbiter — or heartbreak — this year for the Lady Wildcats, as CHS scored three first-half goals, October 25th at Hilda J. Richardson Athletic Field, on their way to a 4-1 victory over the Lady Rebels and punching their ticket to the TSSAA Class AAA State Tournament. 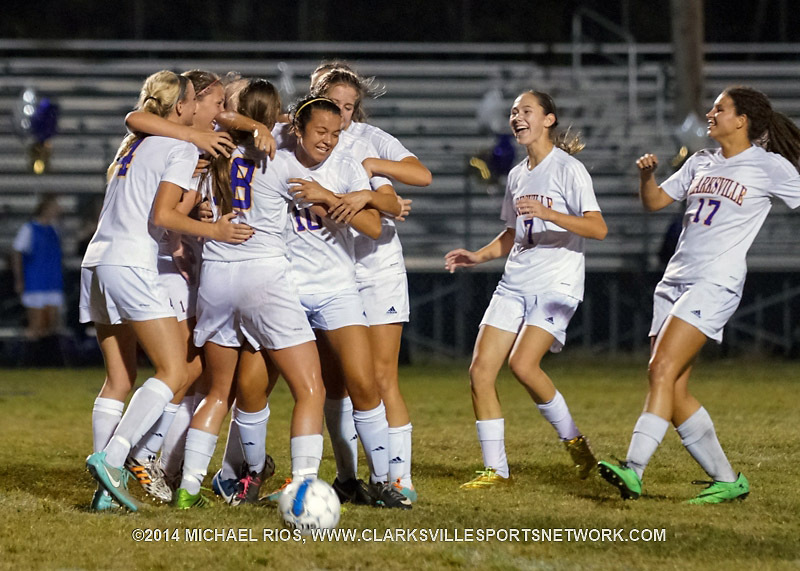 Clarksville High Soccer gets 2-1 win over Franklin High. 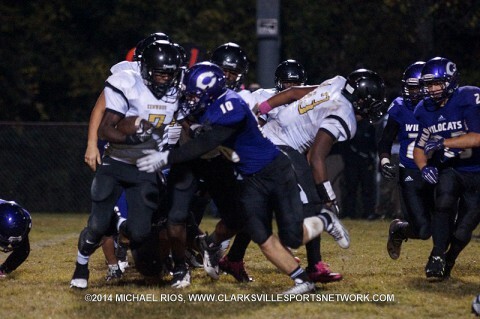 Clarksville, TN – In what was a must-win situation to keep its post-season hopes alive, Kenwood High School got out to a 20-0 lead Friday night, October 24th at Hilda J. Richardson Athletic Field – then when off a late Clarksville High charge for a 20-17 District 10-AAA victory. Kenwood (4-5, 3-3 District 10-AAA) would come out clicking on offense behind the play of quarterback Malcom Perry, as the Knights found the end zone on each of its first three possessions. On their first drive the Knights would begin at their own 11-yard line, but moved out of the shadow of their own goal line with back-to-back first-down runs by AJ Richardson and Perry to get out to the Kenwood 32. Kenwood High Football beat Clarksville High 20-17 Friday night. Clarksville, TN – After falling behind early Clarksville High School’s football team scored 17 straight points, Friday night, September 19th at Hilda J. Richardson Athletic Field, then held on to defeat Northeast High School in a District 10-AAA matchup, 17-12. 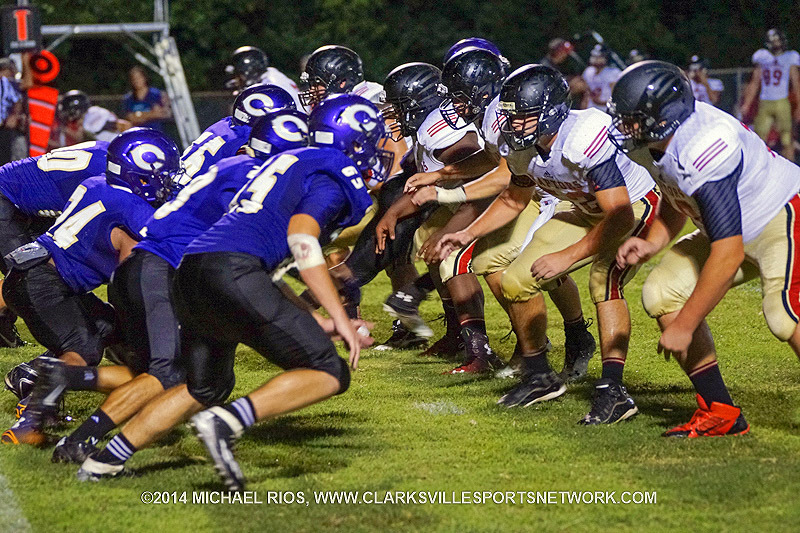 With the win, Clarksville High (2-3. 1-1 District 10-AAA) ends a three-game losing streak after opening the season with a win at Goodpasture High School, while Northeast High School dropped its fifth game in a row and falling to 0-2 in District 10-AAA play. 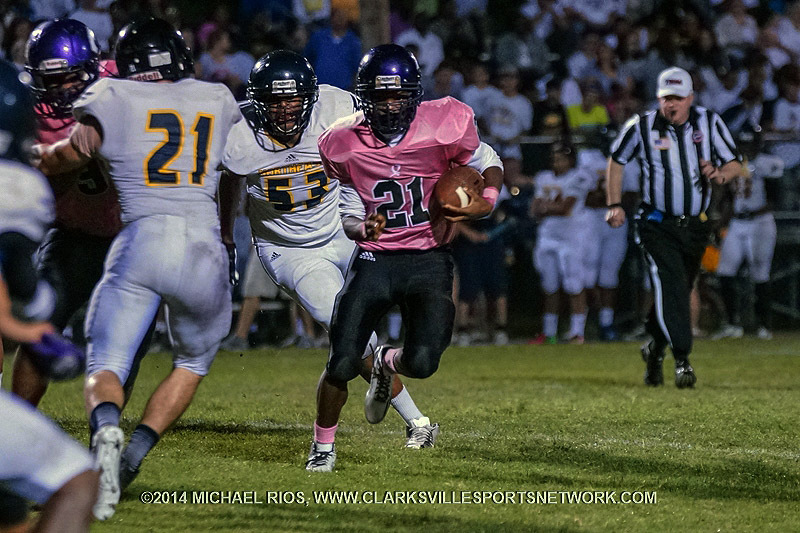 Clarksville High wildcats tame Northeast Eagles 17-12. Clarksville, TN – Clarksville High School’s football team only trailed Ravenwood High School by six points at halftime, August 29th at Hilda J. Richardson Athletic Field, but couldn’t get anything going after intermission in a 41-7 loss to the Raptors. 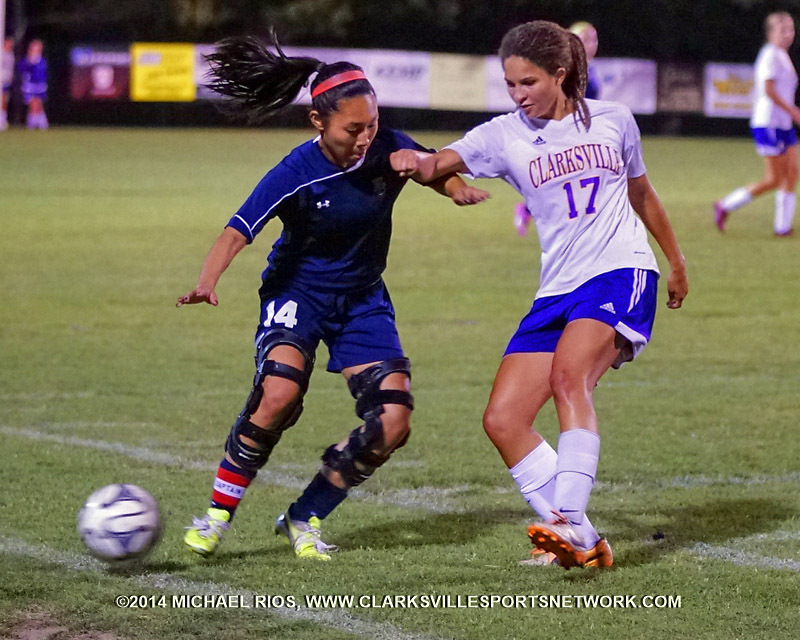 The Wildcats (1-1) looked like they had the momentum heading into the second half, despite trailing 13-7, after holding Ravenwood to no points from inside its own 10-yard line in the final seconds of the opening half. 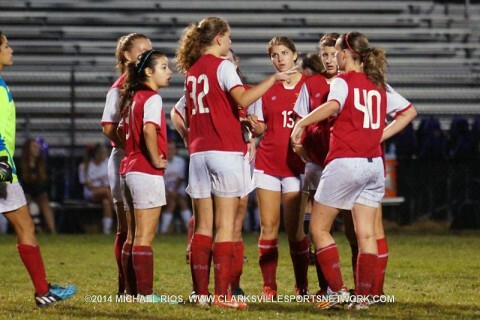 But the Raptors (2-0) held the Wildcats to a three-and-out on its first possession of the second half, while taking its first of the third quarter into the end zone to go up two scores and they never looked back.